Mirelia Networks - Affiliate CPA network reviews and details. 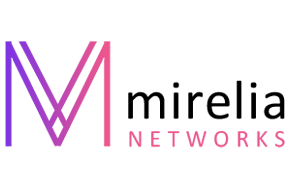 We are Mirelia Networks - Direct Advertiser, we specialize on Dating, Adult and Mainstream Offers. We have our own in house Offers and Technology. We have the best conditions for our Webmasters, and don't hide any commission, that's easy to do when we have our own products. We have different business models CPM, CPC, CPL, CPA, which will perfectly fit to your business! Mirelia Networks main advantages: deep integration with pixel tracking, postbacks and API. Check Mirelia Networks details in Affbank Information block. If you have any other questions before sign up - use the contacts above to reach their Managers, they are ready to help you!